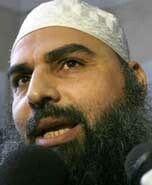 Torture, Rendition, and other Abuses against Captives in US Custody: Hassan Mustafa Osama Nasr a.k.a. 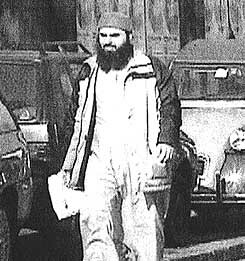 "Abu Omar"
Hassan Mustafa Osama Nasr a.k.a. "Abu Omar"